I’ve been thinking of this quote a lot recently and taking note of the people throughout my life, who’ve inspired me to be true and live free. The people who you meet, instantly click with, and effortlessly begin to build a friendship. Bukowski was right when he wrote about the scarcity of this type of encounter. Thankfully, what I’ve learned over the past year, is that the more you know yourself, your passions and your dreams, the more people begin to gravitate towards you who identify with these elements. Today I’m drawing inspiration from this quote, and the idea that there are many free souls out in the world who I’ve yet to meet. Photos this week are yet again, at my favorite mountain spot. Wearing clothing from my babes at Arnhem and a rockin’ fringe purse from The Boho Bazaar. The day of these photos was so windy and cold, but the scenery and rainbow sunset made up for it. 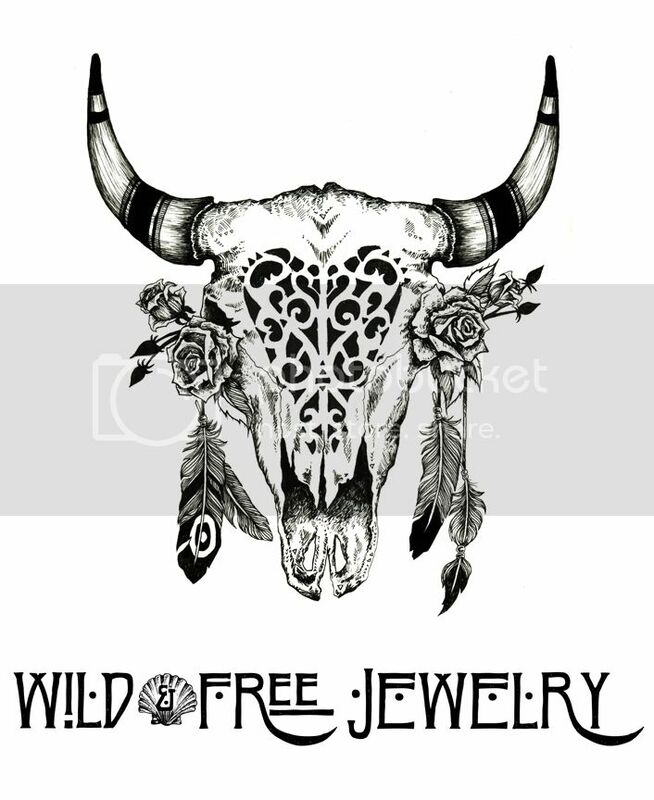 I’m also wearing a new Wild & Free Jewelry necklace design that’s finally available on the website! This piece is one of my favorites because the ties are super long and you can style it different ways around your neck. Necklaces that look like 3 necklaces are totally my jam. Posted in the wild & free blog and tagged arnhem, arnhem byron bay, arnhem clothing, fpme, free people, the boho bazaar, wild and free, wild and free blog, wildandfreejewelry. Bookmark the permalink.